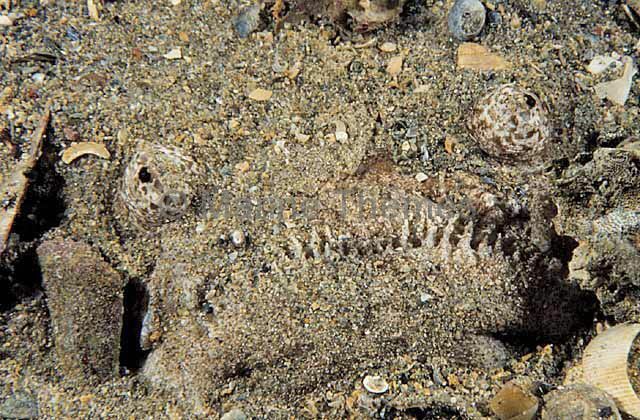 Spotted Sand-diver (Trichonotus setiger) buried in sandy sea bed. 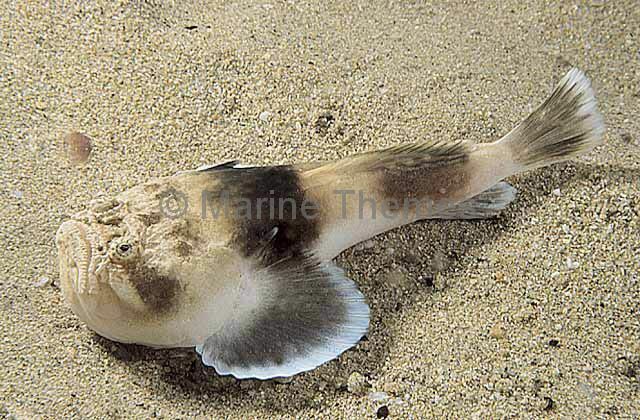 Spotted Sand-diver (Trichonotus setiger) with head protruding from sand. 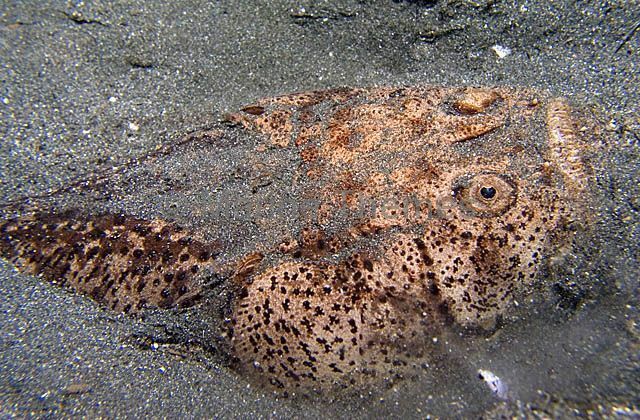 Ambush hunter. 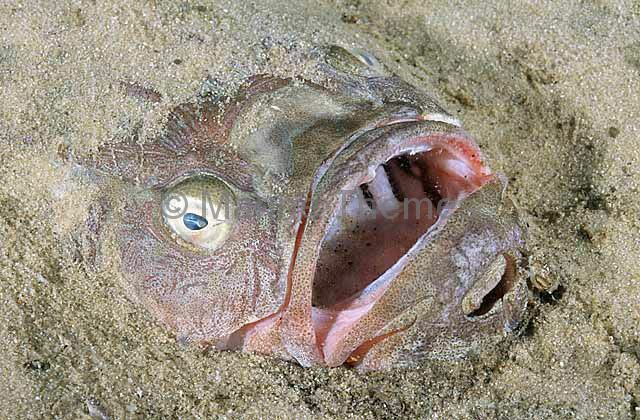 Eastern Stargazer (Kathetostoma laeve) buried in the seabed waiting for prey. 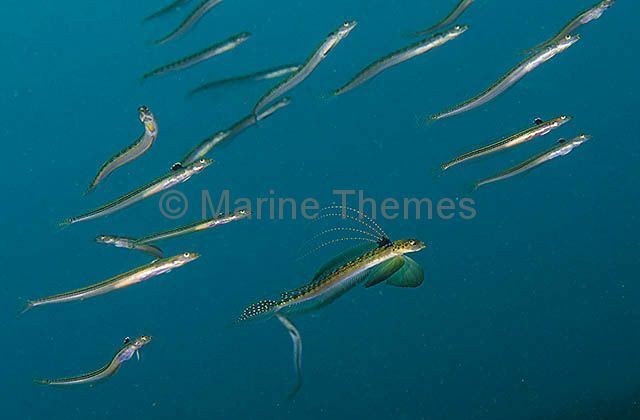 Eastern Stargazer (Kathetostoma laeve) regurgitating squid detrius. 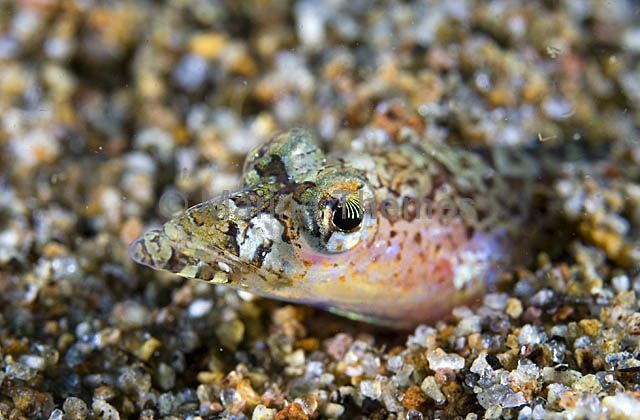 Eastern Stargazer (Kathetostoma laeve) Adult partially buried in sand. 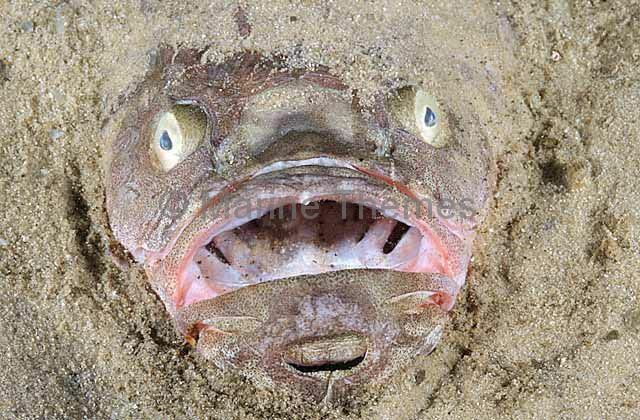 Eastern Stargazer (Kathetostoma laeve) Portrait of adult partially buried in sand. 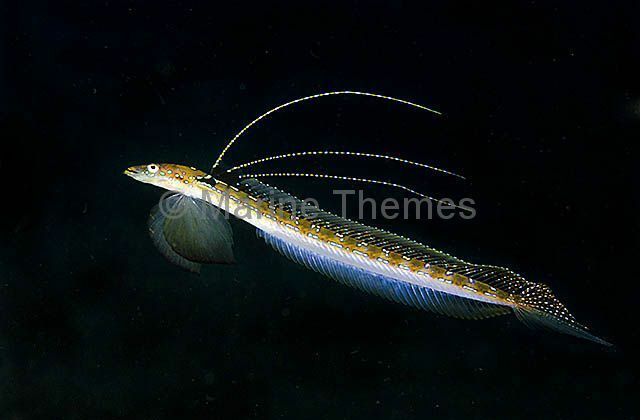 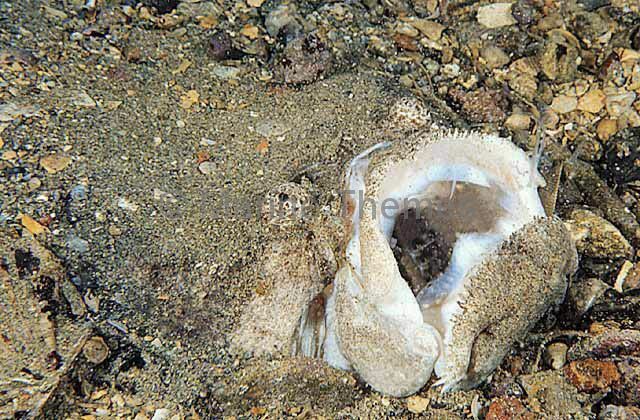 Eastern Stargazer (Kathetostoma laeve) partially buried in the sea bed waiting for passing prey. 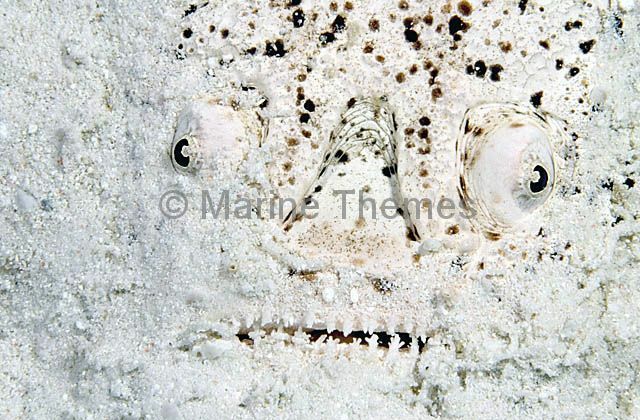 Eastern Stargazer (Kathetostoma laeve) portrait. 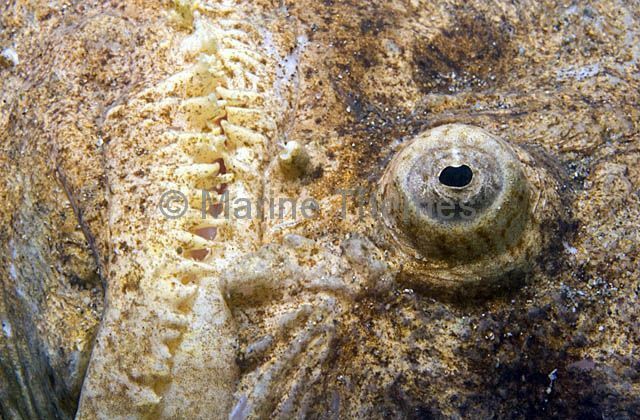 Eastern Stargazer (Kathetostoma laeve) Detail of eye and mouth. 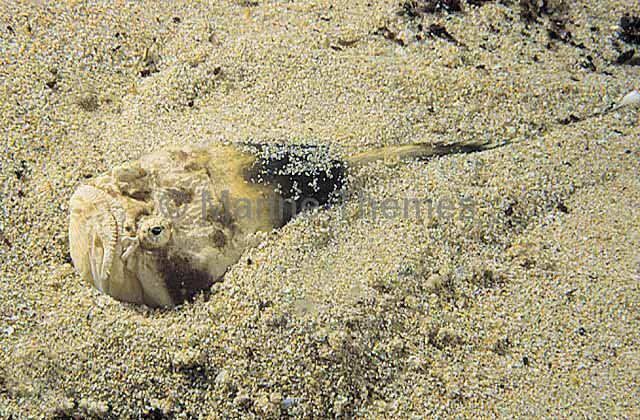 Eastern Stargazer (Kathetostoma laeve) Juvenile buried in sand awaiting prey. 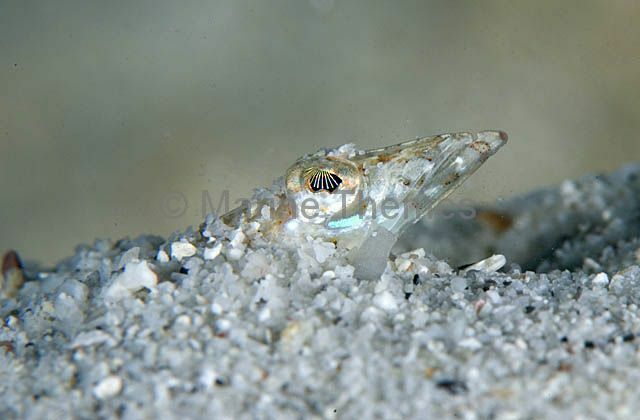 Eastern Stargazer (Kathetostoma laeve) Juvenile. 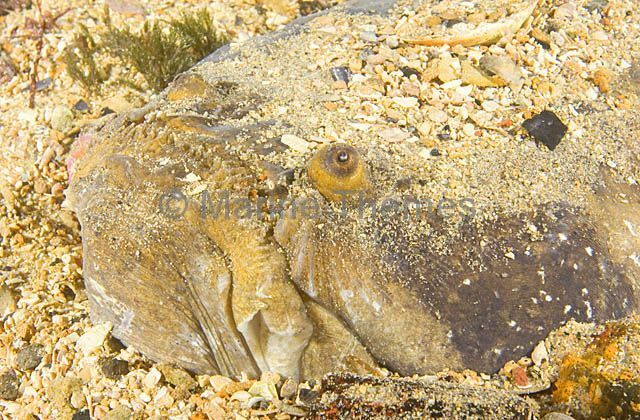 Bulldog Stargazer (Gnathagnus innotabilis) Deep water species found in Australia, NSW to Tasmania, and New Zealand in 80 to 500m. 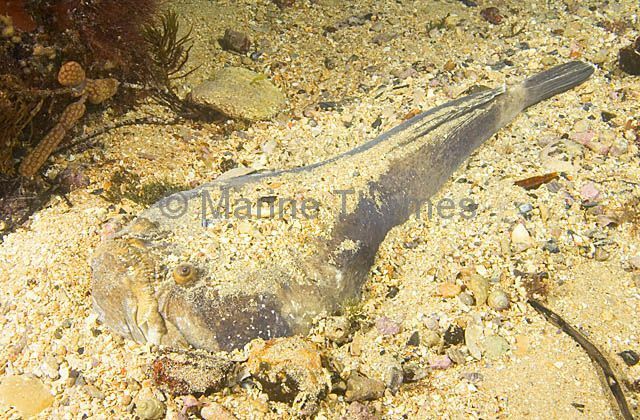 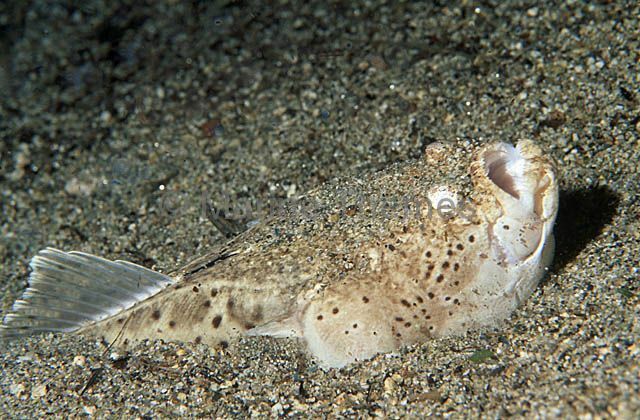 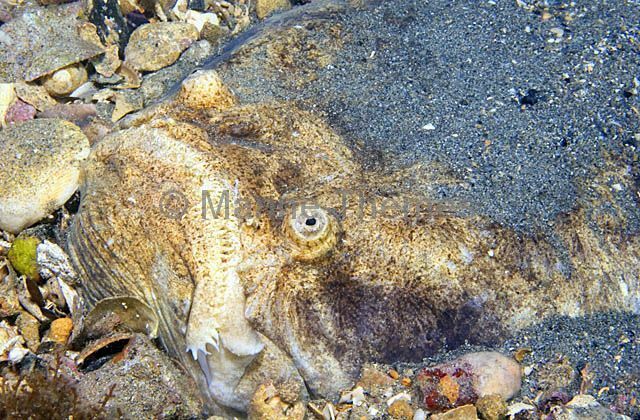 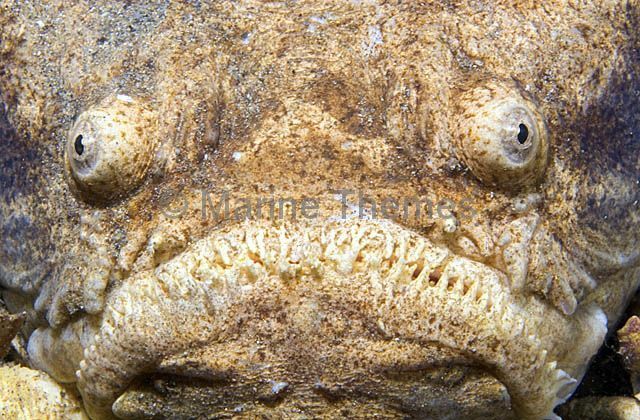 Whitemargin Stargazer (Uranoscopus sulphureus) partially bured in sea bed. 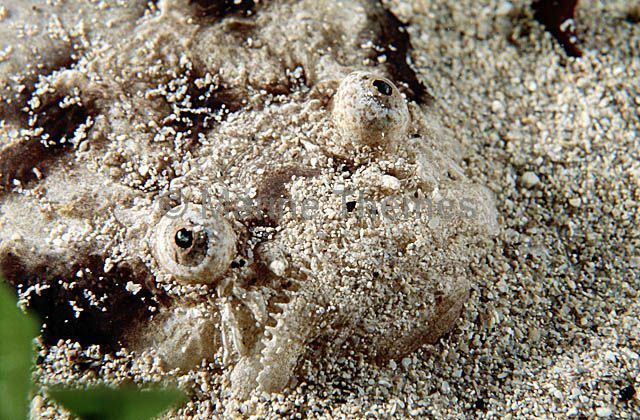 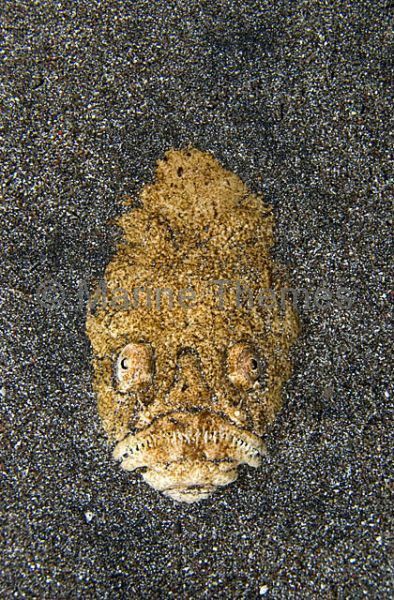 China Stargazer (Uranoscopus chinensis) buried in sand.